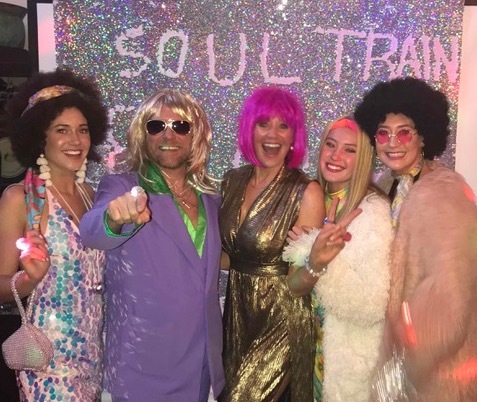 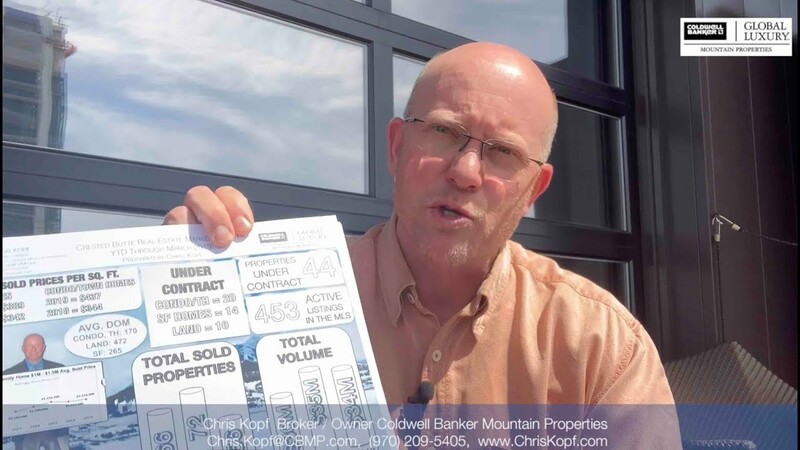 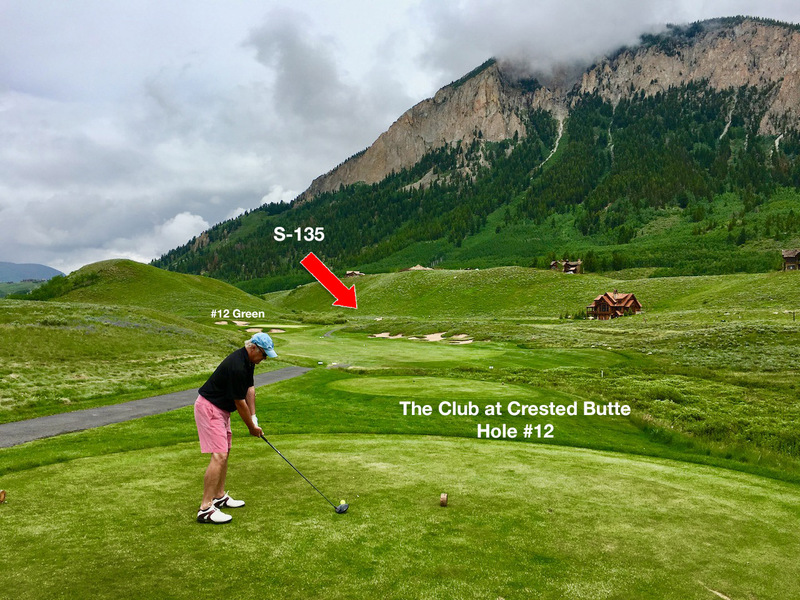 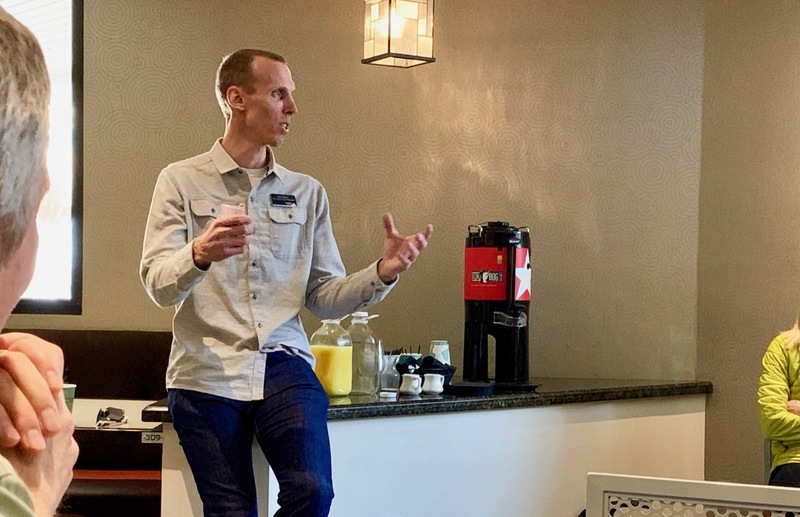 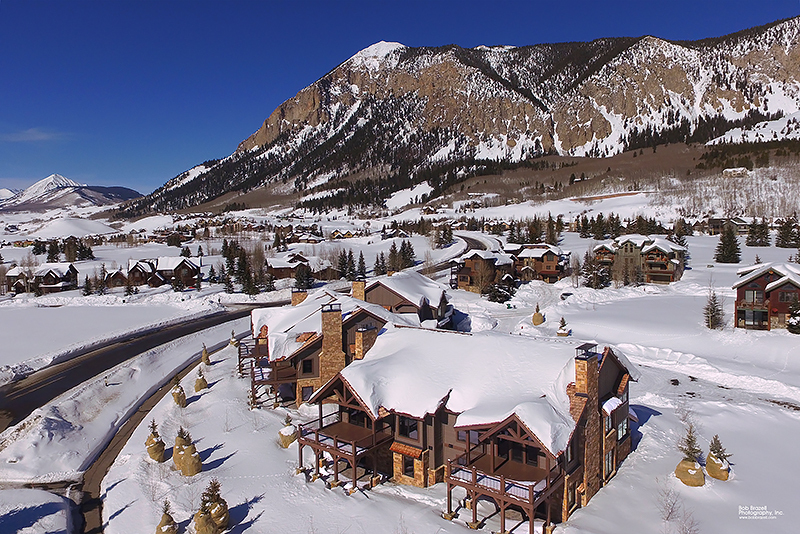 Chris Kopf’s Crested Butte Real Estate Blog Market Reports, Articles… and more! 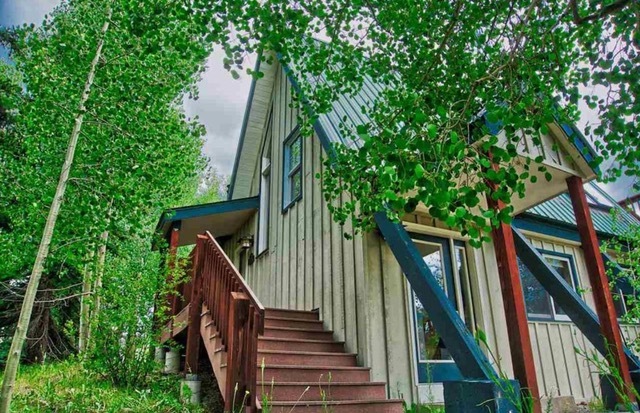 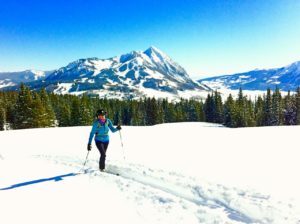 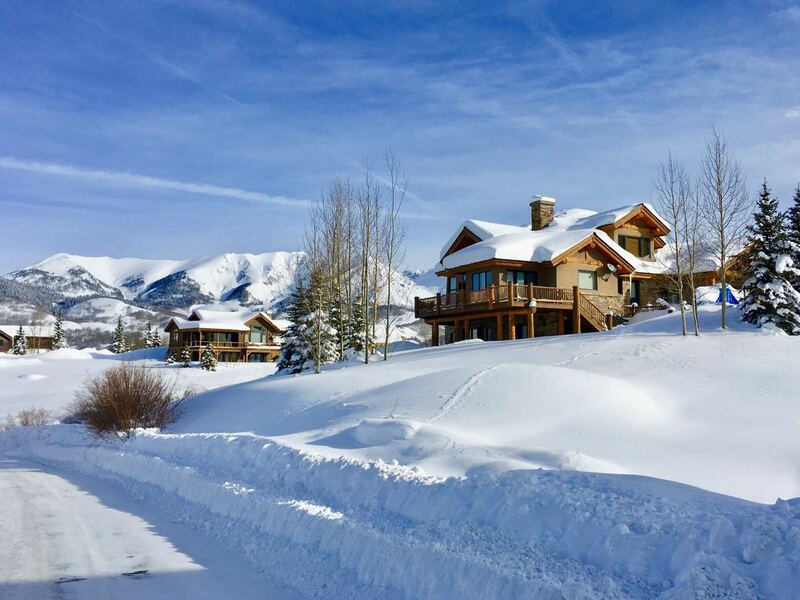 Quick and Easy Tips to Help You Buy or Sell Your Crested Butte Home. 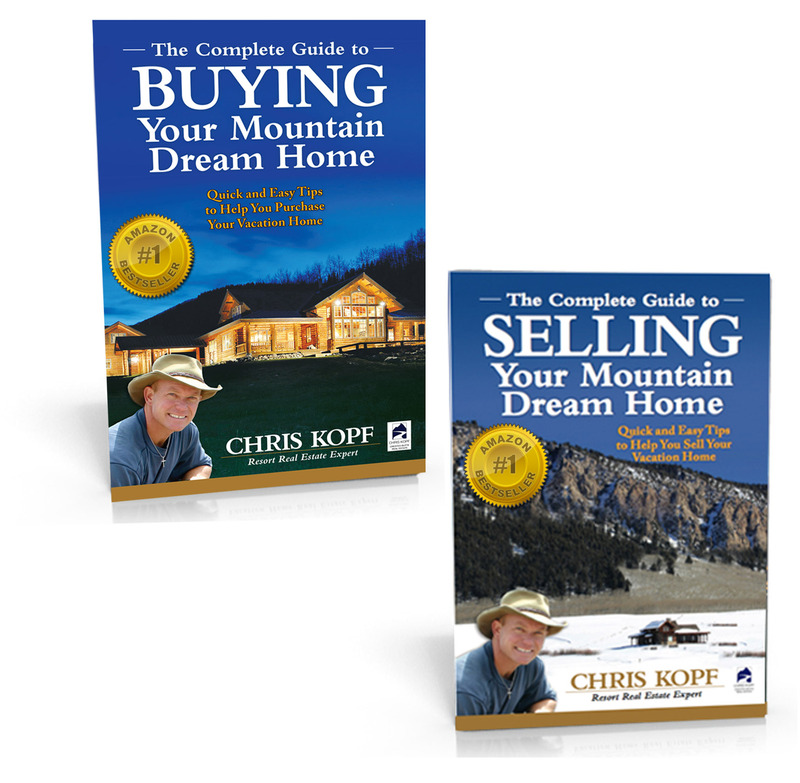 Get Your FREE Books – The Complete Guides to BUYING and SELLING Your Crested Butte Dream Home!